The Bariatric Metabolic Institute (BMI) at UC San Diego Health is offering a new option to patients looking for a rapid but safe weight loss procedure. The BMI will now utilize an intragastric balloon and accompanying weight loss program to facilitate weight loss in patients who wish to opt for a minimally invasive procedure. The ORBERA® ‘balloon’ is a soft, expandable intragastric device that is temporarily inserted during an outpatient procedure into the stomach. The shape and volume of the balloon occupy the space of the stomach, encouraging patients to control their food portions. The ORBERA™ intra-gastric balloon, manufactured by Apollo Endosurgery, Inc., has been shown to reduce total body weight by 10%. Under a mild sedative and during a 20-minute surgical procedure, Horgan places the balloon through the mouth and into the stomach. The device itself is a soft silicone intragastric balloon that is inserted in a deflated state into the stomach and then inflated with sterile salt water through a self-sealing valve once it enters the stomach. 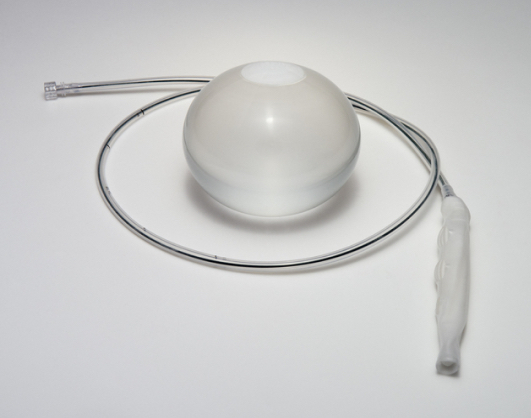 The intragastric balloon will remain in place for a maximum of six months. Horgan, a worldwide weight loss specialist, notes that the balloon must be combined with exercise and diet to achieve a long-term and healthy weight loss. 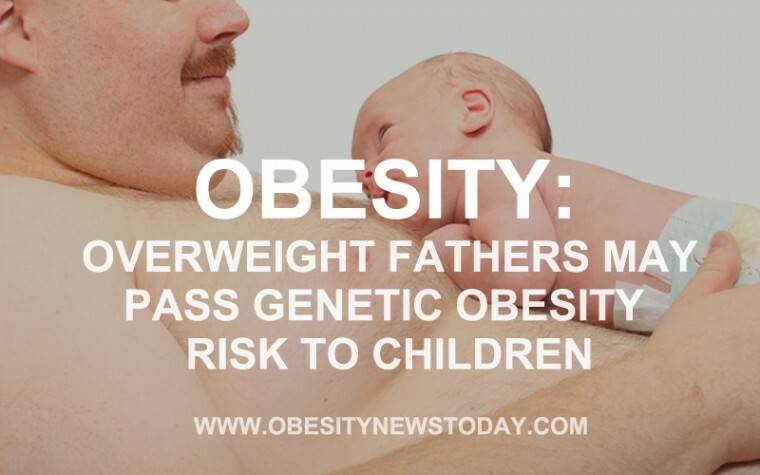 The balloon is designed for adults with obesity and weight loss problems for whom pharmaceutical interventions, exercise and diet have not worked. The device provides a six month kick start to healthy weight loss and is an ideal solution if people with a BMI of 30 – 40 and that must be willing to follow a 12-month exercise and diet regimen. During the six months (and beyond) patients will work together with a support team of weight loss experts composed of physicians, surgeons, nurses, dietitians, a psychologist, patients advocates, all working on a personalized plan. The ORBERA is one of many weight loss solutions offered at BMI, an accredited Level 1 facility by the Bariatric Surgery Center Network Accreditation Program of the American College of Surgeons. 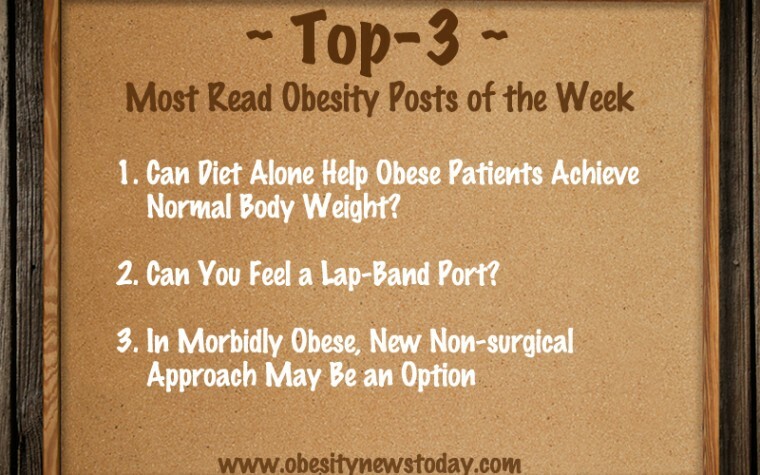 Patients who are eligible for surgery may also choose from sleeve gastrectomy, bypass and bypass revision, gastric banding, gastric plication and POSE. There are also available options for adolescents aged over 14 years. Tagged Bariatric Metabolic Institute, ORBERA, weight loss.